We could have never imagined we’d want a feud like this. 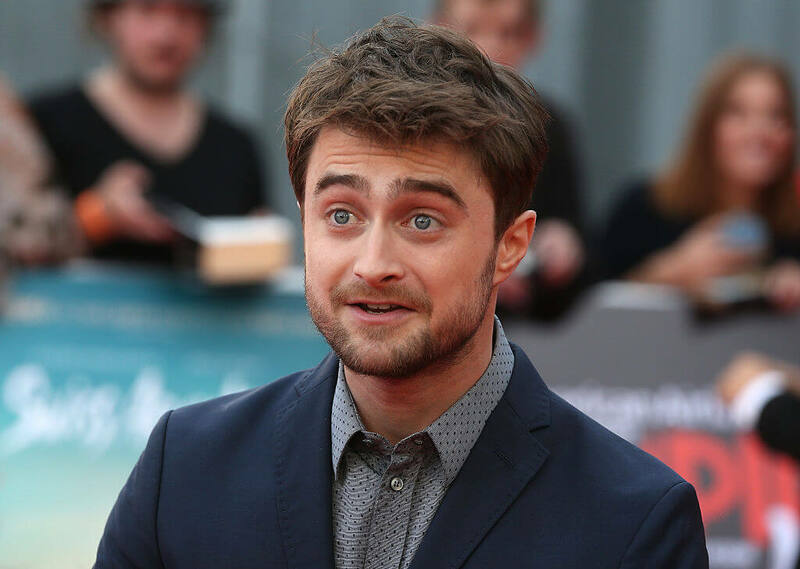 At the 2019 Sundance Festival, Daniel Radcliffe spoke with the Variety Studio when he delivered an eyebrow-raising message for Super Bowl champ, Tom Brady. His remarks were more shocking than a great M. Night Shyamalan twist. When it’s the week of the big game, anybody from C-list and up gets asked about football whether they know about the game or not. Radcliffe’s statement wasn’t rooted purely about the sport but stemmed from whom Tom Brady likes to align his political view with, Donald Trump. If you recall, fans got a glimpse of Brady’s locker not too long ago and saw a “MAGA” hat. While it is hard to deny the talent Brady possesses, it isn’t that unimaginable to root against him. Especially when he endorses a president that 55.9 percent disapprove according to FiveThirtyEight. Brady hasn’t responded.